So what's all this then....? Some of you will know me as Jack Sparrow, if you read the Yachts and Yachting magazine forum. Others will just know me as Daryl, that is if you have sailed in the UK Cherub, National 12, Buzz or possibly the 29er fleets. And if you do, you'll also know I have just sold my beloved 'Banshee Ambulance' a multi-mode, foam composite boat that was built within UK Cherub rules, but was envisioned to perform many more roles than just that. She was put up for sale as a 'use it or lose it' challenge to my 14 year old son. And well unfortunately he lost it! So what next? Well I imagine that most of you will have guessed by the title of the blog what's next! 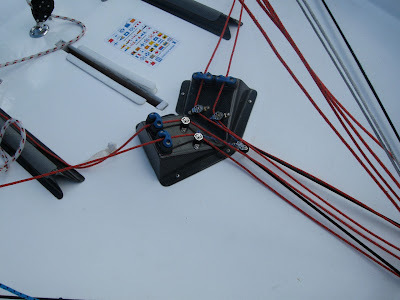 Yep, a Farr 3.7. And that's what this blog is going to be all about. 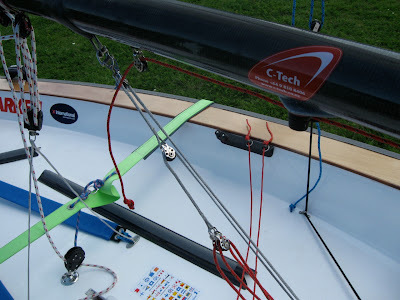 The trials and tribulations of importing, sailing and encouraging others to sail this cracking little trapeze boat, that not many have heard about. 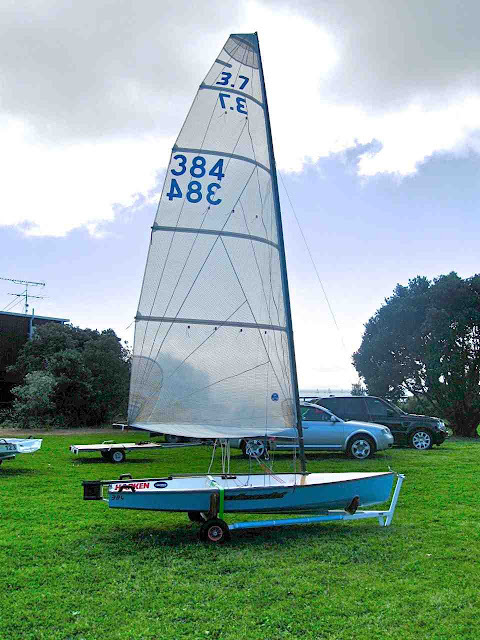 Well not unless you are one of the 390 odd New Zealander's that have built, sailed and raced these great little boats since Bruce Farr designed it in 1970/1. As we speak, or I type, I am just about to transfer the funds to a great guy in New Zealand who has agreed to sell me his National Championship winning boat. And hopefully in some 30 days or so I should be the proud owner of 'Sacré Bleu! '.